Broaden your travel options even further with thousands of resorts around the world through our external exchange partner, Interval International®5. Cape Town in South Africa, the Red Sea in Egypt, the Andes Mountains in Venezuela, and the islands of Fiji are just a few of the exotic and exciting destinations available to you. Below is just a small sampling of popular Interval International resorts our Owners enjoy. Four Seasons Country Club is located within the prestigious Quinta do Lago resort complex, set on 1,800 acres (730 hectares) of pine forest bordered by the Atlantic Ocean and the Ria Formosa Natural Park. Quinta do Lago offers some of the best golf in Europe. 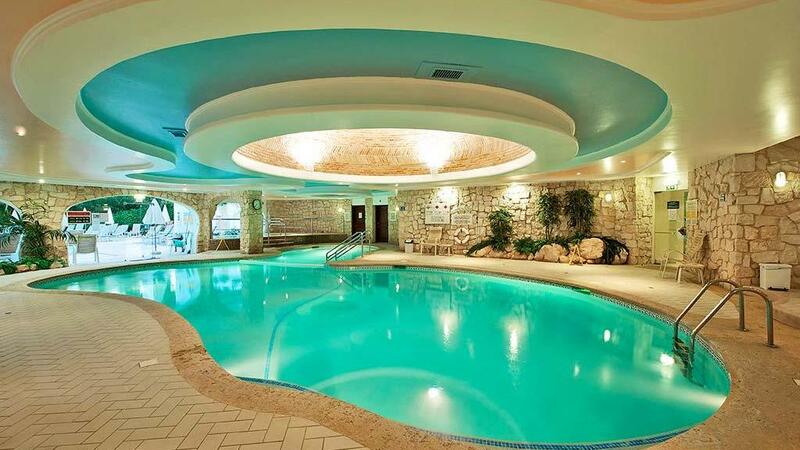 The clubhouse has indoor (heated) and outdoor pools, steam rooms, a whirlpool, day care and children's play area, hair and beauty salon, boutique, games room, snooker room, gymnasium, and squash courts. Within the grounds are floodlit tennis courts, a five-a-side football pitch, and a two-lane bowling green. Complimentary Wi-Fi is available. Embarc - Whistler is a four-season resort located mere steps from the slopes of Blackcomb Mountain. The lodge-style property features solid river rock, natural slate tile floors, and heavy fir timbers. 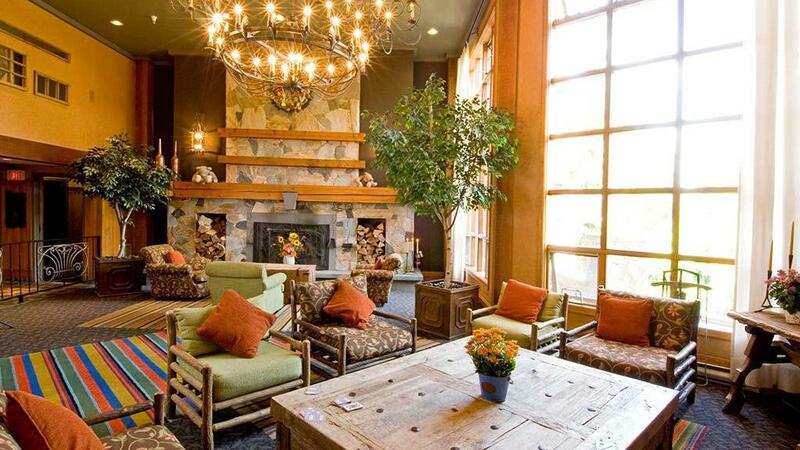 Ample wood furnishings and vibrant-colored, hand-woven fabrics create a rustic elegance. 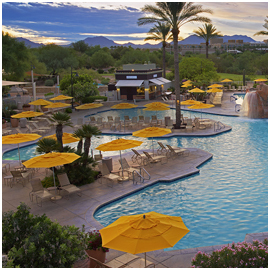 Visitors can enjoy golf, hiking, water sports, and mountain biking nearby. The Whistler resort area, a two-hour drive from Vancouver, British Columbia, is consistently rated one of North America's best ski destinations. Located in the heart of Hirafu village, Yama Shizen provides easy access to shopping, restaurants, and hot springs, and is 1,500 feet (450 meters) from the chairlifts to the ski slopes. 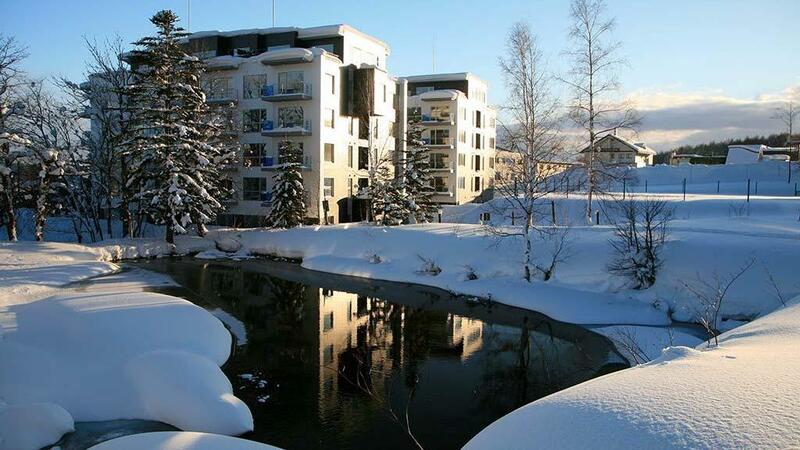 Each apartment offers a spacious open-plan kitchen, laundry facilities, and private balcony. The Quarter House provides European-style ambiance in New Orleans' French Quarter. Enjoy a blend of modern comfort and classical antique decor. Take advantage of Bourbon Street entertainment, world-renowned restaurants, and Mississippi River cruises, all within walking distance. After a long day, relax in the whirlpool located in the resort's picturesque tropical courtyard. 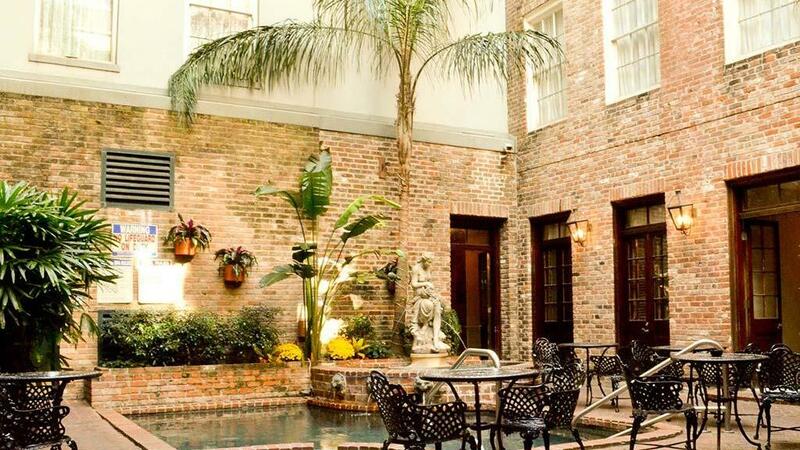 The Quarter House also offers guests weekly Mardi Gras parties, cooking classes, continental breakfast, and French Quarter walking tours at no charge. 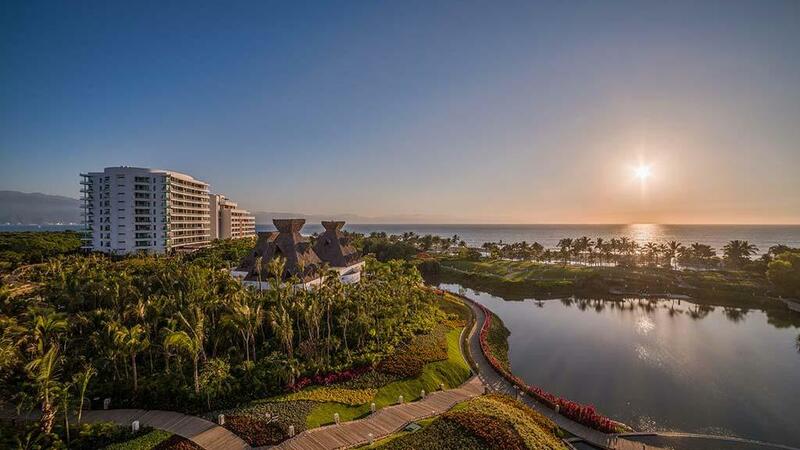 Grand Luxxe Nuevo Vallarta is designed to delight your senses with its stunning architecture and interior design and finishes. Accommodations are spacious suites that feature 12-foot-high (4 meters) ceilings, a large-screen plasma television, a private pool, and a lounge chair on the balcony, from which you can watch breathtaking sunsets. The resort also features swimming pools with a concierge service and activities, walking paths surrounded by beautiful gardens and landscaping, fine-dining restaurants and bars, a Nicklaus-designed golf course, and a spa and fitness center. 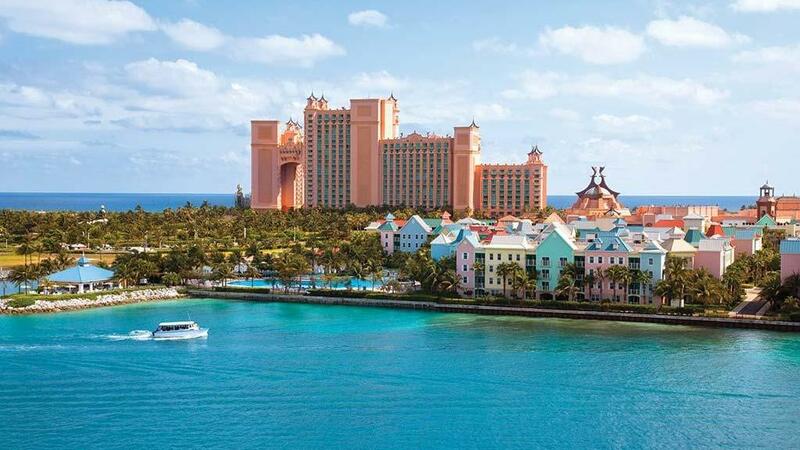 A legendary vacation destination, Harborside Resort at Atlantis offers much more than just sun, sand, and splash. It opens the door to all the amenities and world-class entertainment at both Harborside and the nearby Atlantis Resort, including exhilarating casinos, 38 restaurants with an array of creative cuisine, 11 swimming areas, and exquisite spas, salons, and boutiques. 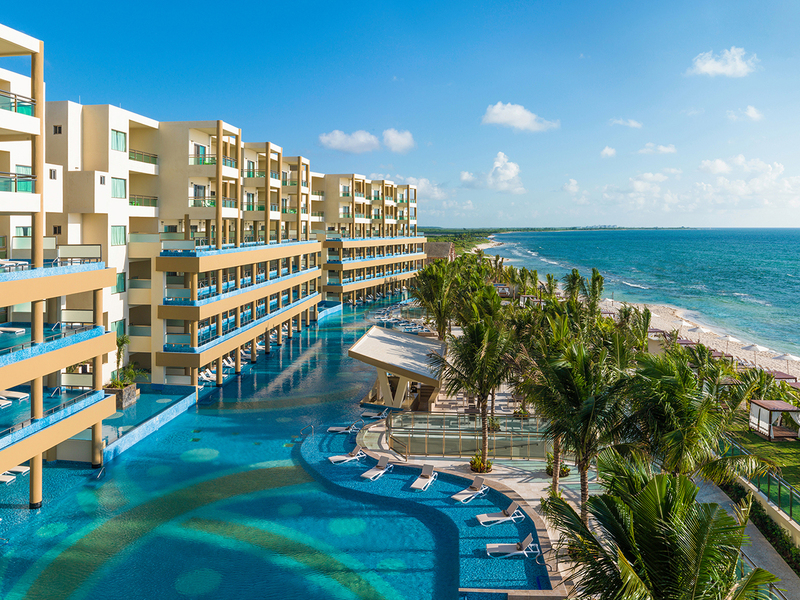 It also features one of the world's largest marine habitats and the famous Mayan Temple waterslide. Spacious one- and two-bedroom villas offer exceptional comfort and style, with a kitchen and separate living/dining areas.